If anyone knows how to make music sound phenomenal in your car, it's Pioneer. 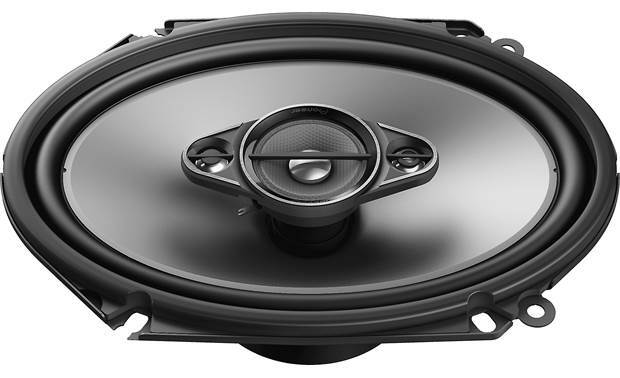 With their A-Series speakers, you'll experience their signature Open & Smooth™ sound which helps overcome the limitations of off-axis listening in a vehicle while ensuring a seamless transition between woofer and tweeter playback. Best of all, Pioneer gives you this powerful speaker solution with a friendly price tag so you don't go over budget building a whole system. 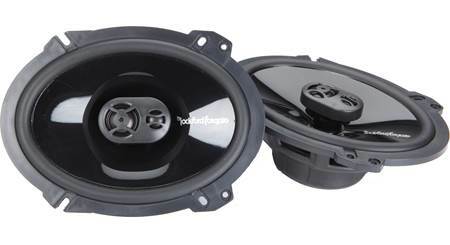 Pair these TS-A682F 6"x8" 4-way speakers with a new car stereo for a refreshing sonic upgrade, or go all the way and power them with up to 80 watts RMS with an outboard amp. These 4-way speakers deliver serious punch and clarity. A woofer cone made of carbon- and mica-reinforced polypropylene means awesome rigidity, low-frequency responsiveness, and weather-resistance. Pioneer adds a midrange cone so you get the most out of chunky guitar riffs, powerful drums, and distinct bass lines that otherwise would remain hidden when listening on sub-par speakers. 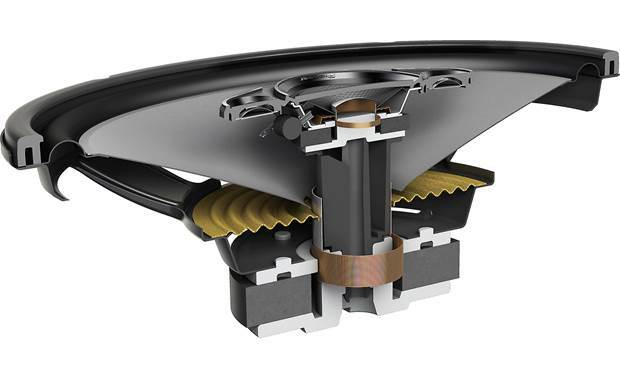 Pioneer's twin dome tweeters add in all the high-frequency details that make music exciting. How much bass does these speaker generate? 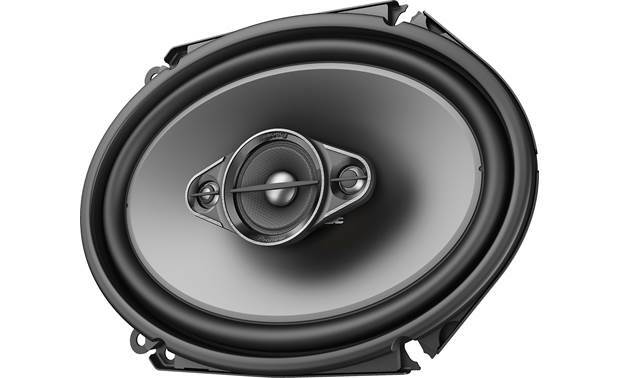 I'm new to car audio, and I really like heavy bass, will these speaker satisfy me ? Yes, very satisfied. I purchased these speakers for both of my kids ( age 17 and 20). They are super happy. 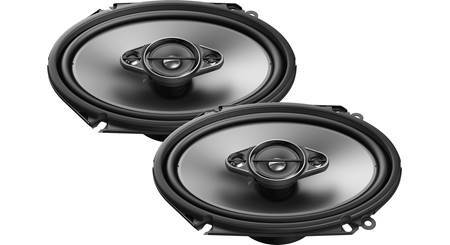 Mounting Applications: While Pioneer describes these speakers as 6x8, they can be used in both 5x7 and 6x8 applications. 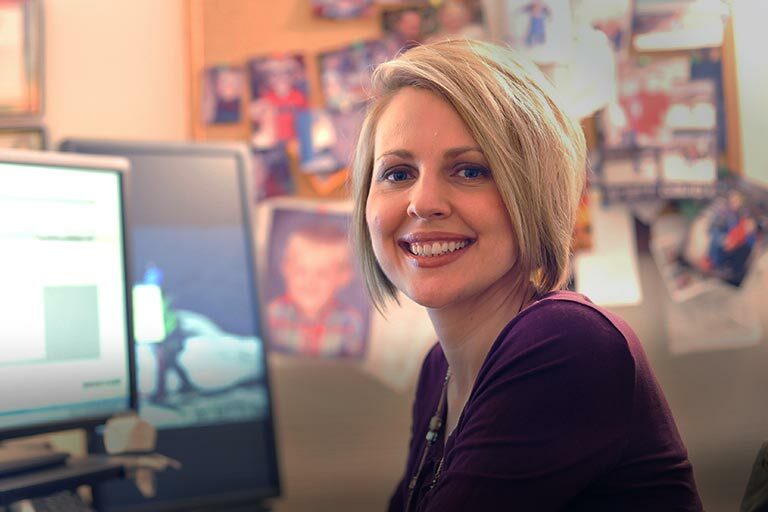 Please enter your vehicle information to confirm compatibility. 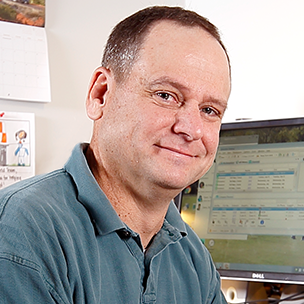 No Grilles: No grilles are included with this speaker. Bottom Mount Brackets: When bottom mounting, the bottom mount brackets are placed on top of the speakers. If you are top mounting the speakers, and they are too deep, the bottom mount brackets can be placed under the speaker baskets and act as a spacer. In this case the depth is reduced to 2.16" and the mounting height is increased to 0.64". 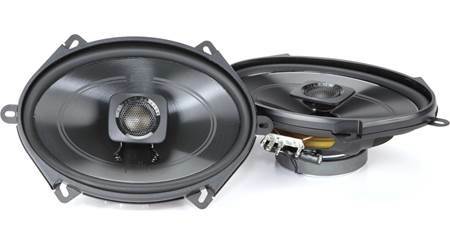 Check your vehicles specifications for proper speaker size. 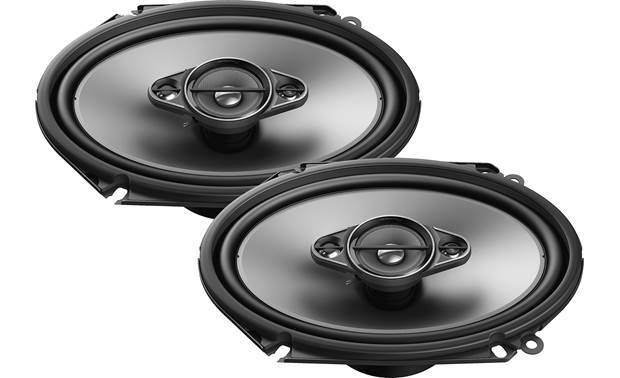 They sound good for the price but you will need a subwoofer and an amplifier to get that heavy bass you are looking for. I have an 80$ 12 in kenwood woofer hooked up to a 1600 watt pioneer mono amp i got for 200. Heavy, gut thumping bass... no. You need a dedicated sub for that. But they provide a noticeable upgrade over factory. Definitely enough to merit adding some vibration dampening while you have the door panels off. I'm very satisfied. What is the depth of these speakers, so that I can purchase foam baffles? 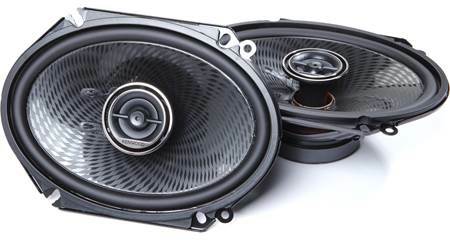 Searches related to the Pioneer TS-A682F A-Series 6"x8" 4-way car speakers.